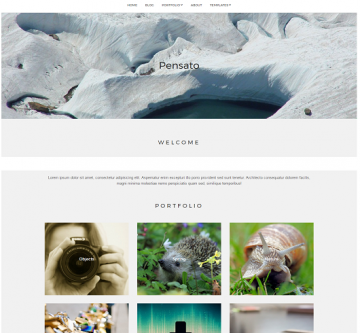 Showcase your work or thoughts in the most elegant way possible with Pensato, a free portfolio theme for Site SuperMarket. 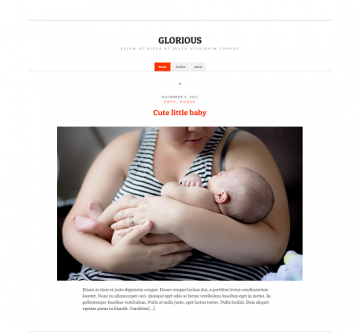 Glorious is a minimal responsive theme for bloggers. Go back to basics again. No need for sidebars, widgets or complicated settings. Just blog. 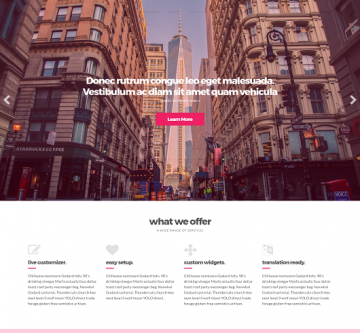 The most flexible one-page business theme out there. 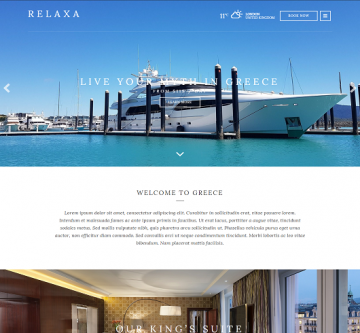 Build your business' website using one of our most flexible themes to date. 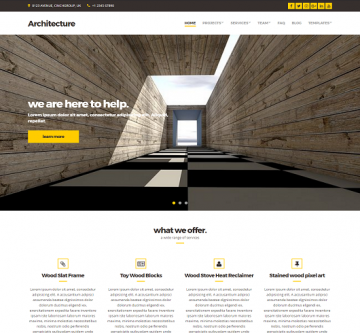 Architecture is a premium Site SuperMarket theme designed specifically for construction, building companies and those that offer other similar building services. 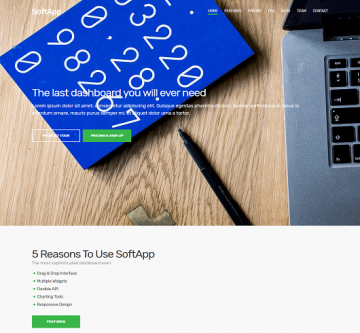 SoftApp is a clean, creative and responsive Site SuperMarket theme for software, SaaS, start-ups and mobile apps. 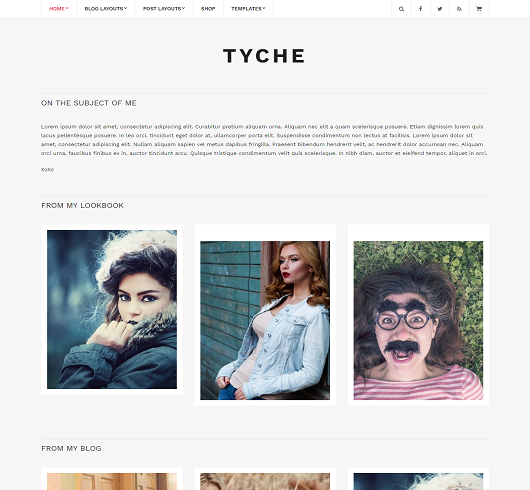 Welcome to the Tyche. A next generation, responsive Fashion Site SuperMarket theme specifically designed to showcase your new style. Enjoy your stay. Welcome to Olympium. 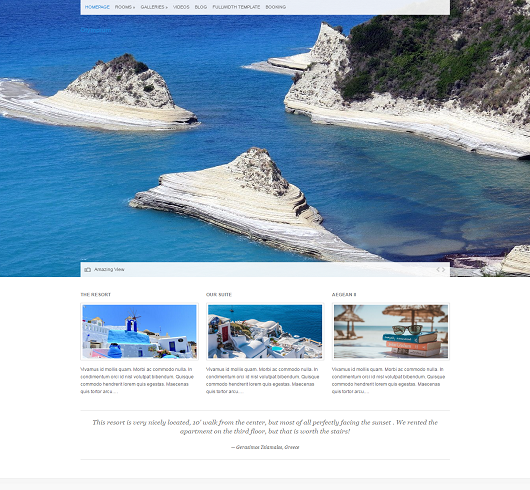 Our beautiful responsive Site SuperMarket theme specifically designed to showcase your hotel / resort Â in style. Enjoy your stay. Welcome to the Diverse. 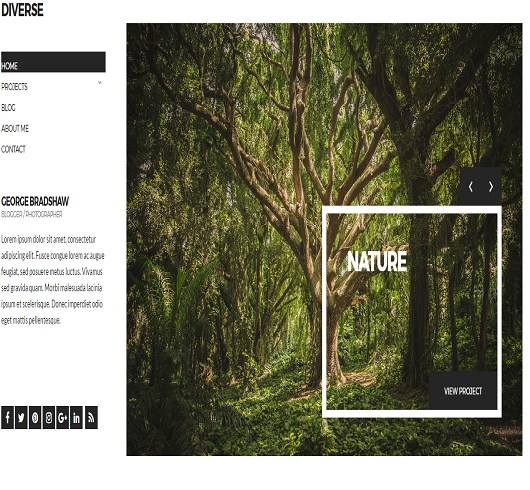 A next generation, responsive Nature Site SuperMarket theme specifically designed to showcase your new style. Enjoy your stay. Subscribe to our newsletter and get our offers in your e-mail!